Oracle Hospitality today unveiled OPERA Reporting and Analytics Cloud Service, a new offering providing hotel management with access to business data and performance metrics, intuitive data visualization and customized reporting. OPERA Reporting and Analytics Cloud Service is powered by Oracle Business Intelligence (OBI) an industrial-strength analytics engine known for its capability to develop, design and deploy reports that is used by Fortune 100 organizations to leapfrog their competitors. With Oracle Business Intelligence at the core, OPERA Reporting and Analytics Cloud Service empowers corporate hotel executives and front-desk staff to make more strategic decisions that optimize operational efficiency, enhance guest experience, and drive continued revenue. OPERA Reporting and Analytics enables smarter decisions and better forecasts by allowing management to easily analyze and visualize data on property financial performance, guest profiles, reservations, room rates and revenue metrics, restaurant sales, catering events, and blocks. The solution can be fully customized to reflect performance indicators and metrics unique to individual properties and multiple tiers of hotel staff. Allowing corporate and area revenue managers to analyze performance across multiple properties in a region and understand the factors that cause revenue to fluctuate year to year. Providing general managers with deep analysis of daily operations and measurement against room revenue, food and beverage revenue and occupancy which can be aligned with monthly, quarterly and annual performance goals. Empowering front desk management to offer better guest experience by accelerating guest check-in and prioritizing room availability for loyal or VIP guests with near real-time perspective on departures and room inventory. Oracle Hospitality brings 35 years of experience in providing technology solutions to food and beverage operators and hoteliers. We provide hardware, software, and services that allow our customers to deliver exceptional guest experiences while maximizing profitability. Our solutions include integrated point-of-sale, loyalty, reporting and analytics, inventory and labor management, all delivered from the cloud to lower IT cost and maximize business agility. The above is intended to outline our general product direction. It is intended for information purposes only, and may not be incorporated into any contract. It is not a commitment to deliver any material, code, or functionality, and should not be relied upon in making purchasing decisions. 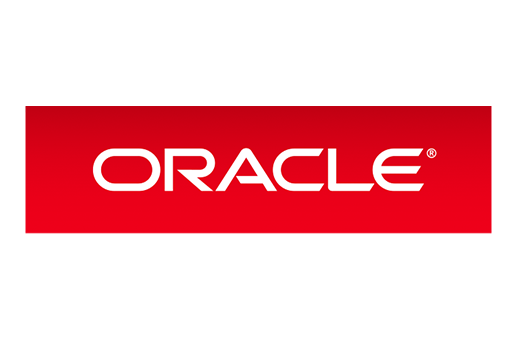 The development, release and timing of any features or functionality described for Oracle’s products remains at the sole discretion of Oracle.